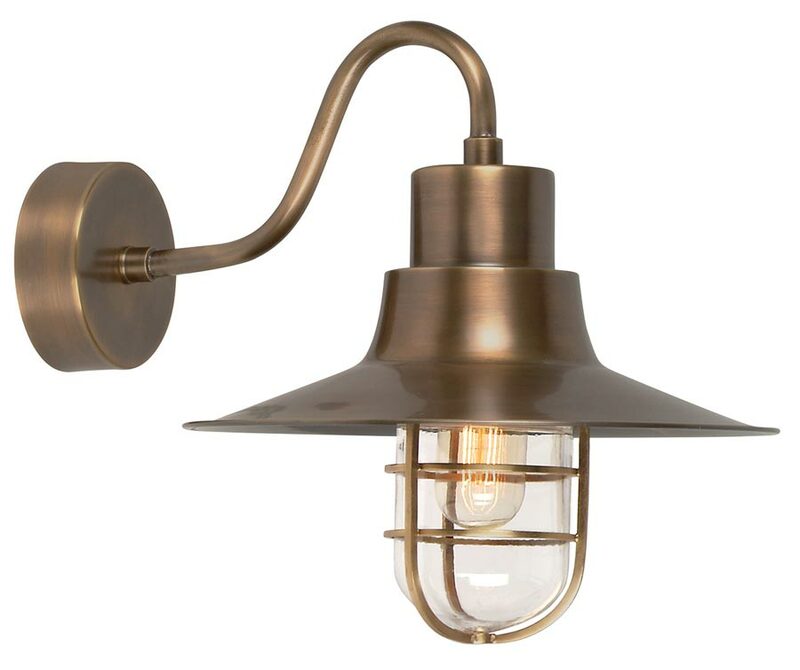 This Elstead shade cage accessory for the Sheldon lantern range in antique nickel plated solid brass fits over the pill glass shade to give a more industrial look. 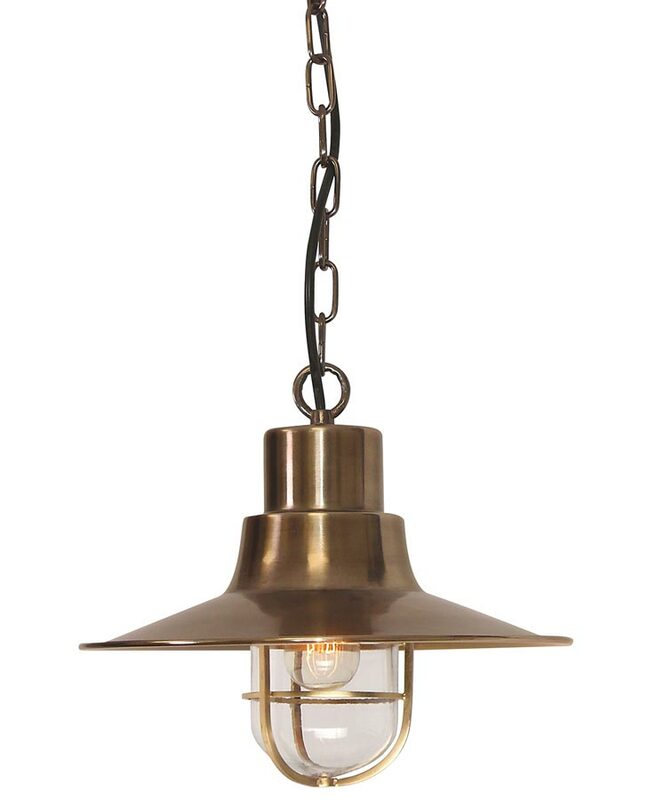 Pill shaped metal frame in solid brass that simply fits over the glass to give protection and a vintage industrial look. 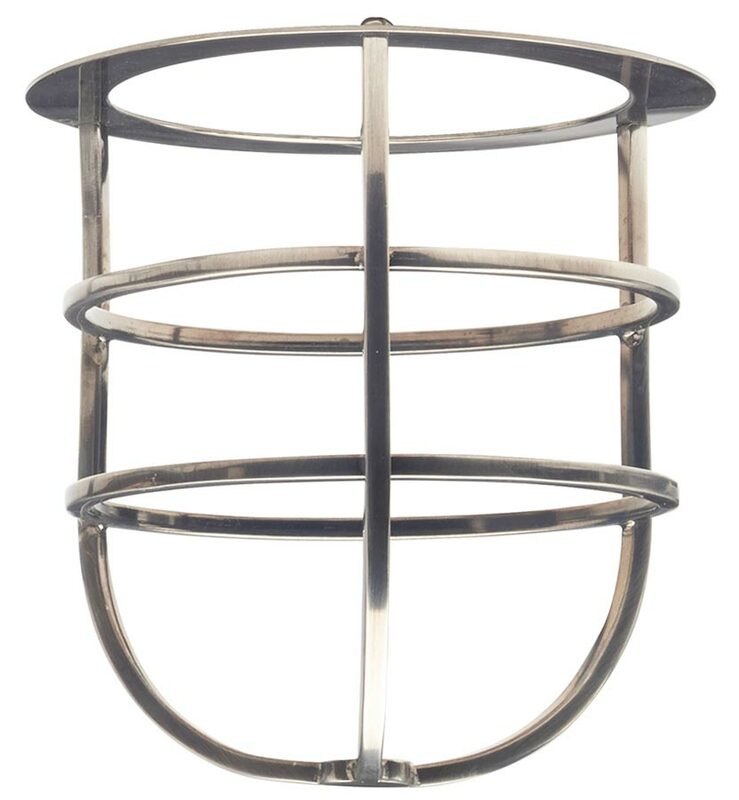 Please note that this cage is for the range above and will not fit any other exterior lighting range.